Established in 1995 and conveniently located in Southeast Michigan, we are just a short drive from many major areas including Detroit, Ann Arbor, and Ypsilanti! 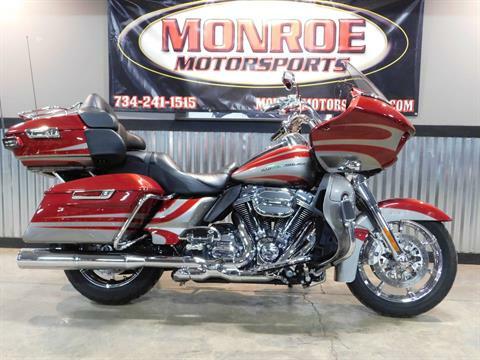 We also proudly offer a huge selection of motorcycles for sale with the lowest prices on both new and used motorcycles to our neighbors in Ohio, Indiana, and Illinois! 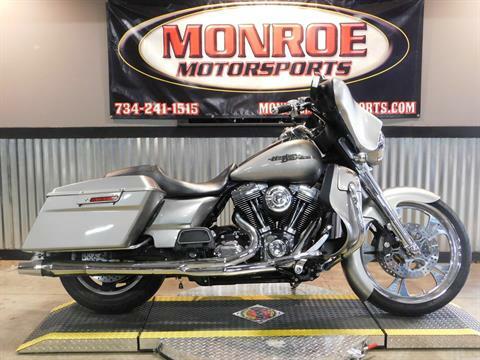 Be sure to stop by and check out our used motorcycles for sale in Michigan. We’ve got hundreds of late model certified used motorcycles in stock including brands such as Harley-Davidson, Honda, Suzuki, Kawasaki, Yamaha, Victory and many more! If you're looking for motorcycles for sale near me, you've come to the right place! 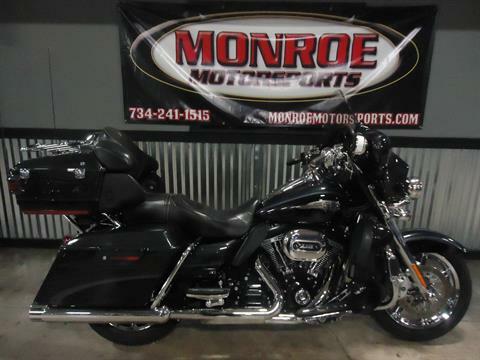 Monroe Motorsports offers quality used powersports vehicle at the lowest price. And don’t forget, we also carry in-stock new motorsports vehicles for sale too! Check out all of the motorcycles, ATVs, utility vehicles, and watercraft from us! We’re Polaris dealers as well as Yamaha & Slingshot dealers. We also showcase all available manufacturer models on the market today. If we don’t have it in stock, we’ll order it for you! We also have a service department for repairs and maintenance work on your motorcycle, ATV, snowmobile, or personal watercraft! Did we mention that we are an authorized Polaris and Slingshot dealer? That’s right. On the Polaris end, we carry BRAND NEW ATVs and UTVs for all of your outdoor needs! So check back and browse often, because we have more affordable used motorcycles arriving daily! Looking to trade or sell your motorcycle? Look no further! 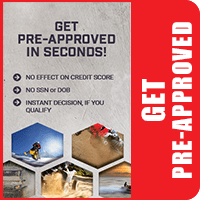 We take motorcycle trade-ins as well as ATVs, UTVs, and watercraft. We pay you top dollar for them too. We even pick up!